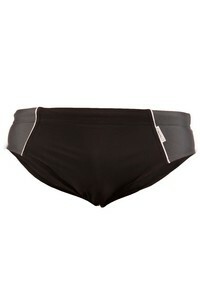 Swimming trunks - skin-tight, very soft and comfortable. 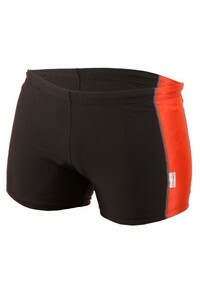 Made in strech fabric, with wide elastic or laces round the waist. 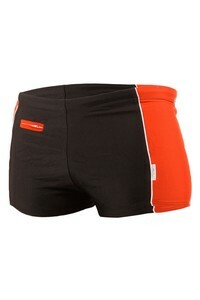 On offer trunks with cotton brief inside. Perfect for the beach and leisure time.